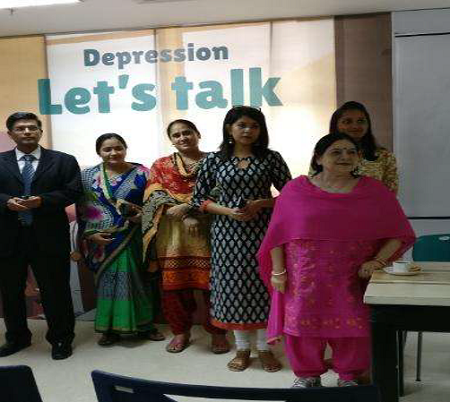 Fortis Hospital, Anandapur observed World Health Day 2017 by launching a CKD Caregivers Support Group on 7th of April 2017. 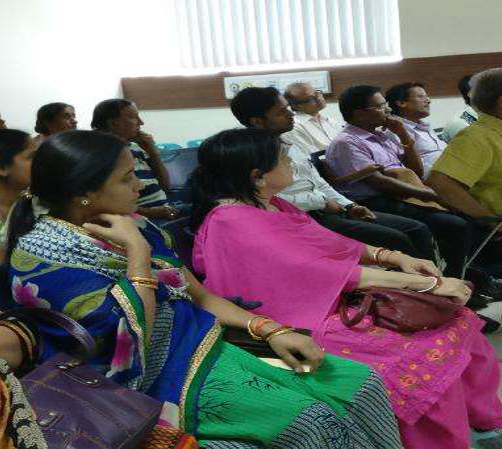 The support group was launched with the aim of providing a platform to the caregivers of dialysis patients so that they could share their emotional difficulties and get relived of the stress. Around 27 family members participated in the unique initiative. 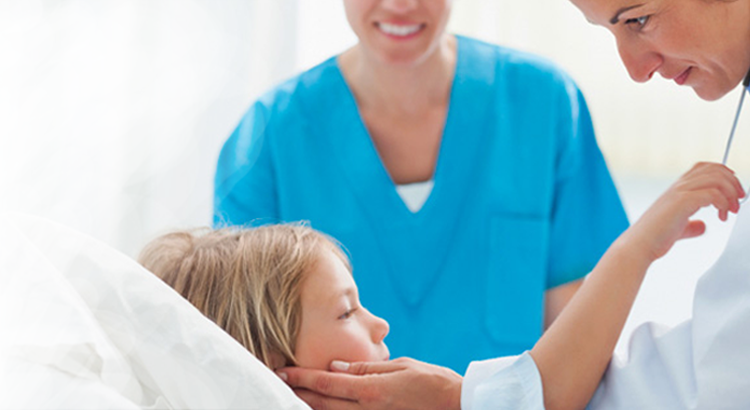 The support group will be conducted by the Department of Mental Health and Behavioural Sciences and shall be meeting once every month in the hospital.